We love kids at Faith Church! The mission of our Children’s Ministry is to make disciples one child at a time. We are grateful for the opportunity to partner with parents in this all-important responsibility. The Children’s Ministry exists to partner with parents as together we lay the spiritual foundation where real transformation takes place in the lives of the preschoolers and elementary children who attend our ministries at Faith Church. Our purpose is for children to experience a life-changing relationship with Jesus Christ and grow in that relationship as reproducing disciples of the Lord Jesus. We desire that each child come to the place where he or she chooses to imitate the whole life of Christ by being in communion with God, in community with others, and on mission with Christ. Sunday School is a vitally important aspect of the discipleship process for children at Faith Church from infants through 6th grade. We strive to make each child feel welcomed, loved, and accepted as they grow in the knowledge and grace of our Lord and Savior, Jesus Christ. In each of our rooms, a gifted and energetic team of committed volunteers seek to offer your child a dynamic learning and growing faith experience. 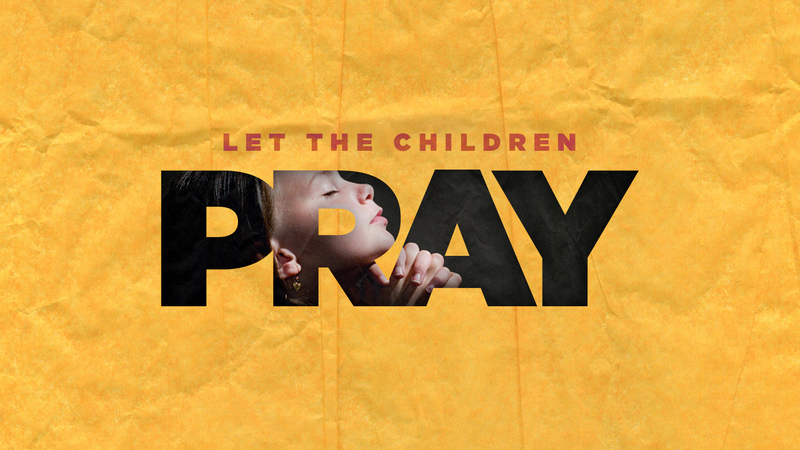 We pray the impact of this ministry will last throughout the other hours of each child’s week. We offer Sunday School at Faith Church at both the 9:15 and 10:45 hours. Teachers change between services and curriculum is different for each hour. At the 9:15 hour, we utilize The Gospel Project for Kids, a chronological approach to how God has been at work as revealed in the Scriptures. Over the course of three years, our children will be led through the entire span of Scripture chronologically, while learning how everything in Scripture points to Jesus Christ. At the 10:45 hour, we utilize Bible Studies for Life: Kids. This material seeks to help children understand the bigger themes found in the Bible and how these truths impact our everyday lives. Over the years children are exposed to all of the major people and events in Scripture. I have a special needs child. Who should I contact with questions? We are so thrilled to be able to minister to your family and your child. Please visit our Special Friends page or contact Mary Lee Griffith(513-831-3770, x122) so that we can best serve your family!